UPDATE, 10.45PM: THE body of a man believed to be Nathan Scattini has been found. Police said they located the body at 6.07pm in bush near Mustang Road in Champion Lakes. The search for Mr Scattini has been cancelled and a report will be prepared for the coroner. “The circumstances surrounding the death are not known at this stage and no further information will be made available tonight,” Inspector Dean Snashall said. Police and volunteers had been searching for the 41-year-old, who called St John Ambulance to say he had been bitten by a snake, but did not know his location. It’s believed that Mr Scattini was walking in bushland around the Kelmscott area when he was bitten by a snake. 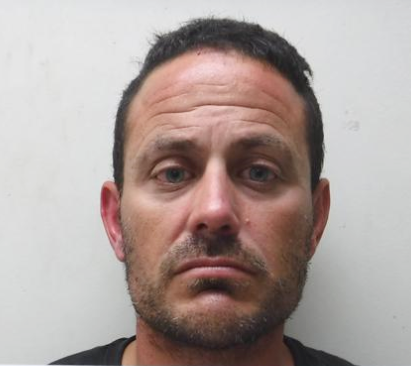 Police had been searching areas including Bob Blackburne Reserve and John Dunn Memorial Park in Seville Grove and Kelmscott. 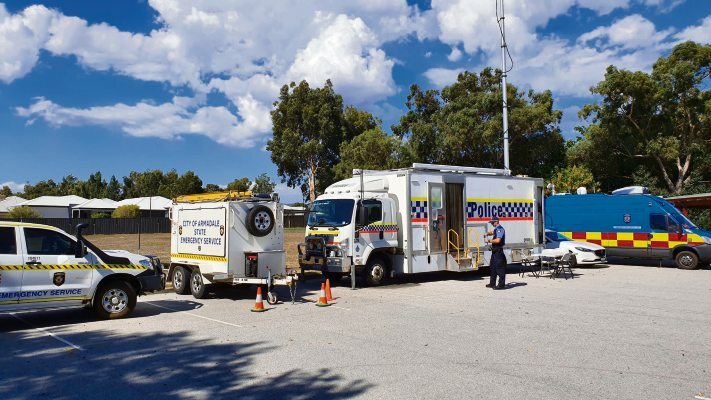 The police air wing and mounted section were also called in, while police officers conducted ground searches with SES volunteers.